You would have read my earlier post on Hogenakkal Falls, Dharmapuri. Well, that was on an effort to make an otherwise boring Sunday into a fruitful memorable one. On another Sunday in the same trip, in an effort to make it fruitful as well, we opted for a Holy path. Yes, we went to the local ancient Ishwaran Koil (If you are a regular reader of this blog, you’d understand this. For others, Ishwaran Koil is Lord Shiva Temple. Every locality in Tamil Nadu, India has its own Ishwaran Koil, as it is fondly called and mostly this is several centuries ancient). 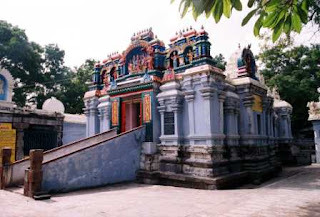 In Dharmapuri, such an Ishwaran Koil is called Mallikarjuneshwarar Temple. It’s also called Kamakshi Amman temple. Locally called Kottai Koil (Fort temple). This temple was built around 8th or 9th C.
About the temple, first things first. Should I say.? Shouldn’t I say.? Yes. No. Yes. No. Yes. No. Yes. Ok. It has a gravity-defying Hanging Pillar!!! Located in Ardha Mandapam, just next to the Garbha Graha (Sanctum Sanctorum), there are these 4 pillars and one of it is hanging. Quite literally hanging. It has a 2 cm space between the base and the pillar. Ok, I see it in your eyes. You don’t believe right.? Here, let me prove it. That’s a friend putting in newspapers in that gap. Still not believing.? Here is a closeup of that gap. I had to lay on the floor to take that shot. 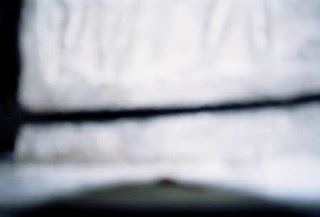 I know, its blurry. But serves the purpose. The space is evident. How did that happen? Generally when constructing any building, the pillars are put up first and then the roof is developed on top of it. In that case, the space must have happened between the roof and pillar, atop. If there's a space below, was this pillar put up later on, attached to the roof??? That seems unlikely. How did this happen?!!! Thanks to Nulamba architechture and sculpture. This place is a sculptural marvel. The Nulambas come in the lineage of the great Pallavas who built the Mahabalipuram. 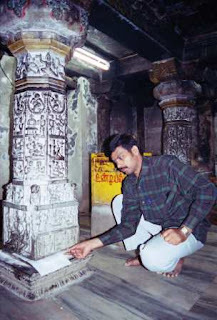 Take this pillar itself as example. 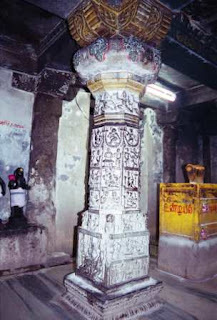 The pillar is hexagonal with several images on all the sides. On one side in this hanging pillar is the story of sacrifices. Earlier when warriors sacrificed themselves by falling on Trishul from an height, Goddess Kamakshi made it a point that humans should be replaced with lemons. So here is the scene of a man falling upside down onto the Trishul and Goddess Kamakshi keeping her hand atop it and saves him. So she’s called Thaduthatkonda Nayaki. Apart from the Hanging pillar the rest of the pillars, have the same lion sculpture at joints as this one has, but all the rest are chopped off their head. This is because the hanging pillar is intervened as Goddess Herself and the lions in that pillar are roaring in all pride while the lions in the rest of the pillars are considered shivering in fear and lost the head. 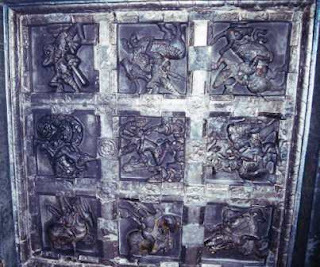 The ceiling has the whole Navagraha sculpted in it in full essence, in full rhythm. Separately on the side is the separate shrine for Ambal who is here as Kamakshi Amman who faces east here. She is again a wedding speciality Goddess and so she’s also called Kalyana Kamakshi Amman. The number of steps to reach her shrine is 18. This denotes the 18 good habits to be cultivated in the self to get her complete blessings. Her shrines is in a shape of a huge star which has 18 pointers. This denoted that the Ambal here has all the 18 Viththunai Sakthigal (mystical powers). In the space that’s between the elephants has the whole description of Ramayana. Ramayana is the story of Sri Ram who is an incarnation of Lord Vishnu. Ramanyana is one of the 2 epics of India with the other one being Mahabaratha. 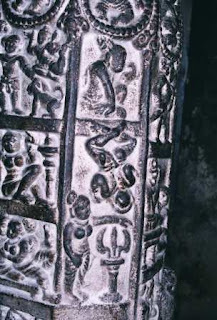 Ramanayana is sculpted scene by scene in the 1 foot base of the shrine. The story begins right behind Ambal and goes left to right that’s in Apradakshinam or Opposite pradakshina or circumambulation. 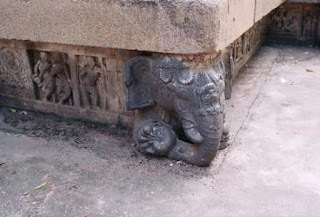 This is sculpted so as when someone goes following the story they circumambulate Kamakshi in wrong direction. And there is the reason behind sculpting so. When we ask God for something, we circumambulate seeking his blessings. But later when we lose interest in worldly things and seek inner peace and tend to move towards Godliness, we change the direction of circumambulation. Their sculpting marvel is evident here as well. Infact the pregnant ladies in the scene are shown so realistically that I couldn’t resist my temptation to feel their bulged bellies. There is another separate shrine for Arumugar or Lord Muruga aka Lord Karthikeya. He sits on his mount Peacock and there is a snake crawling beneath his foot. 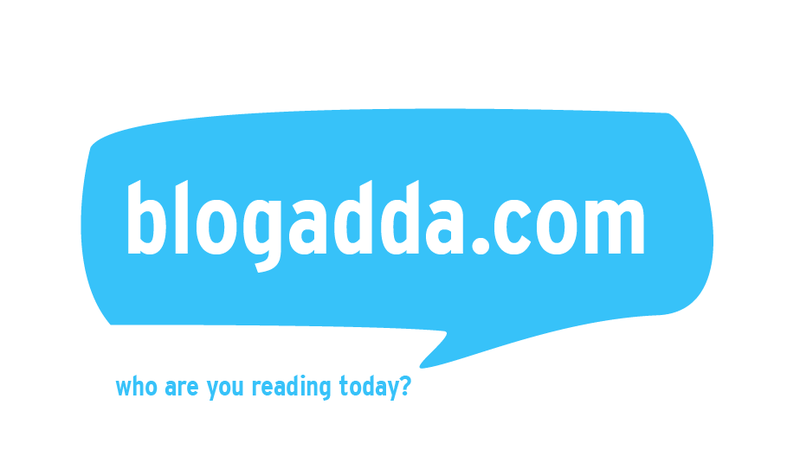 This is to denote that the snake carries the foot of Lord Arumugar froon touching the ground. The temple priest Selva Muthu Kumaraswami was such a nice person who took time to explain each and every thing even after Nadai Mooduthal (Closure of temple for noon). One day I want to visit your country again, and see all these interesting things with my own eyes..
Really i would like to see the hanging pillar. Good reasoning about the reverse circumambulation. Nulamba sculpture is interesting indeed, I am not very familiar with it but quite stunning. The liked the Lions on the pillar too. I wish I could get an expanded view of the pictures. The Indian countryside is littered with all things ancient, it is thanks to travelers like you who bring some of those that we normally don't see, to light. Hi Mitr!!! LOL...yes, I was a skeptic, thanks for putting me in my place!!! ;-) Those hanging pillars are amazing. I just love the elephant carving! Thanks for bringing me along today!!! Very interesting all these awesome places and great pictures. Have a nice day! Hi Friend! I wonder why your undays would be boring? You always manage such great escapes... ;) Wonderful post of a beautiful place!! the last line touched my heart... The trip was all the more amazing cse we had an enthusiatic young girl who dint care bout freaking out during holidays but actually helping the rural women and seeing the wonders of her state. And of course being a cute younger sister during the stay in Dharmapuri. Thank you so much for that dedication, Those memories stay with me forever and wish i could meet Shankar anna again. Interesting history and sculptures! The hanging pillar is an amazing feat. Lovely post. I had no idea that there is such a wonderful temple such beautiful sculptures. Hanging pillar is a real wonder. Beautiful colourful building! Love the elephant detail! Yeah true.. Several centuries back done. Isn't this a great marvel..
very interesting write up on an ancient temple. The photos are lovely and the carvings are exquisite. Many thanks for sharing. 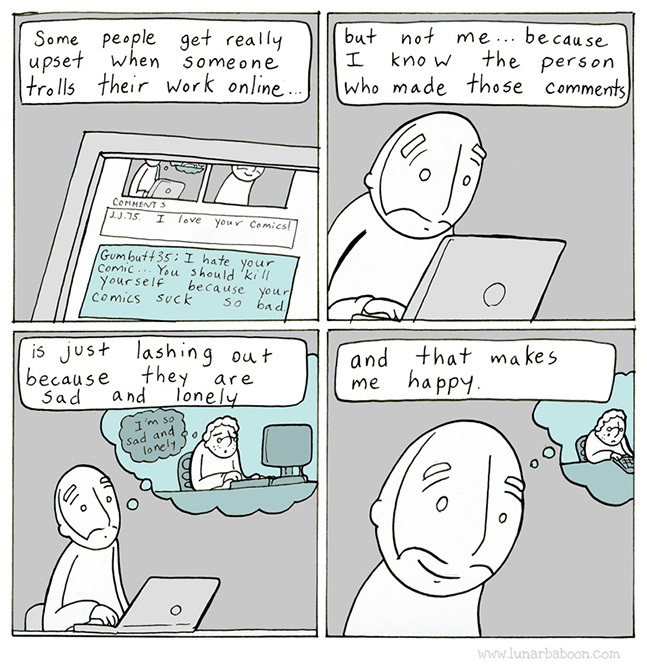 Great detailed post. I have a tough time finding a good guide when I visit temples. Thanks di chellam... Pregnant ladies were my fav... So cute bellies u know. Didn't look like rock cut..!!! Great! i was badly looking for the tel no. of the temple as i had given for Pooja there and missed the number. Thanks yar it was a great help.